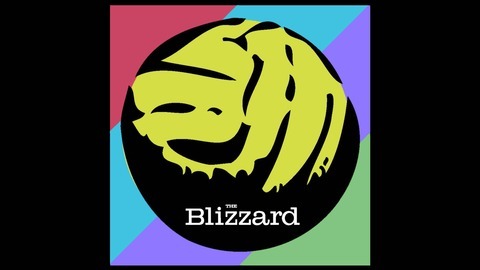 The Blizzard is a quarterly football publication put together by a cooperative of journalists and authors. These podcasts feature some of the best articles from our back catalogue, and recordings of live Q&A events we hold with our writers around the UK. Our main aim is to provide a platform for top-class writers from across the globe to enjoy the space and the freedom to write what they like about the football stories that matter to them. 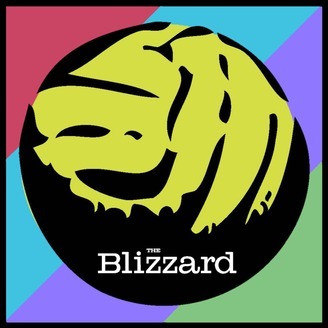 For more details - www.theblizzard.co.uk.